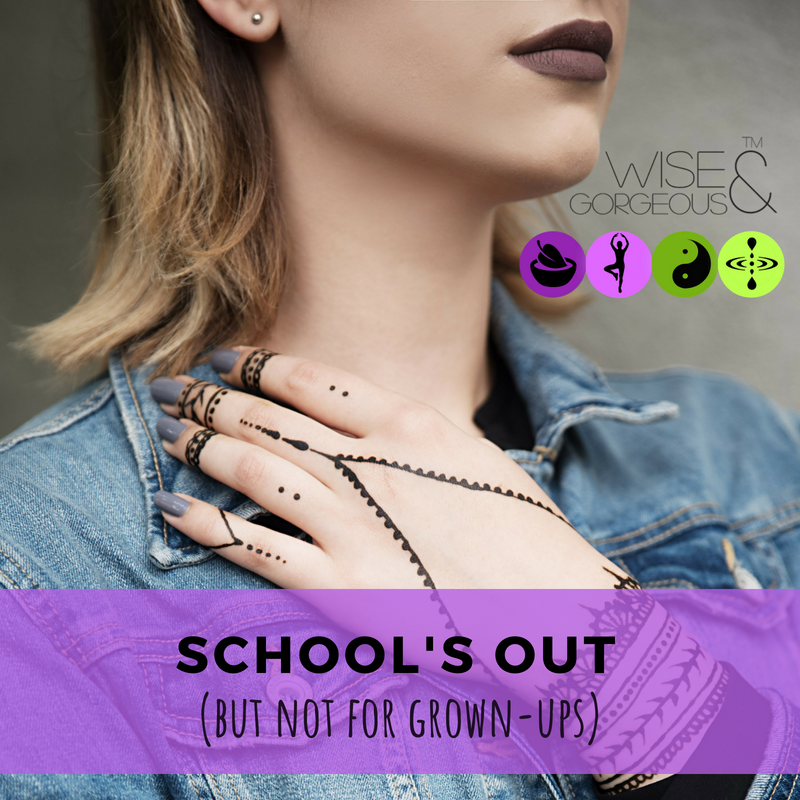 School’s Out – But not for the grown ups..
Do they fill you with dread? Or were you counting down the days? Children get a break from learning – but what about you? Maybe you’ve been in the same job for a few years and can do it in your sleep..
Perhaps your routine has got a bit comfortable and you slip into the same cozy things, places and people every week. Like an old pair of pyjamas. This makes perfect sense – our brain is designed to prefer familiarity, to keep us from potentially stressful situations and save our energy if it can. But this poses a problem. Repeated studies on mood tell us that over-familiarity in routines (which we could rudely call.. a rut) can cause a deterioration in our mood. Being ‘just OK’ – can actually make us a bit depressed. In a rut, our social circle can easily shrink and our brain is generally less stimulated. Some neural pathways become inactive – we can actually lose grey matter!! 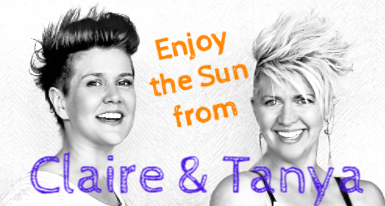 It’s a very short hop, skip and an understandable jump to evening TV binging and boredom. TV binging is hungry work. We’ve talked at length about how passionate we are about hobbies – but actually, you can start much much smaller than that today. Micromastery is the idea of learning a specific skill – really well and it’s proven to genuinely improve happiness. YouTube can show you how do do pretty much everything; as simple learning as a new craft, how to play chess, DJ, fix your car, do henna tattoos, speak Japanese – practically anything you can think of is there to learn – for free. (I am 44 – I still haven’t got over the excitement that the internet exists at all let alone YouTube). Every single step to a new skill gets new neural connections firing just up by using your brain in a different way. Add to that the surge of pride that you get from standing back and admiring a job well done – or even teaching someone else (which tends to result in wanting to learn something else). What have you always wanted to know how to do? If you’ve got the children at home you could maybe learn something together and if not – we challenge you to Micromaster something new over the Summer and show us what you did! 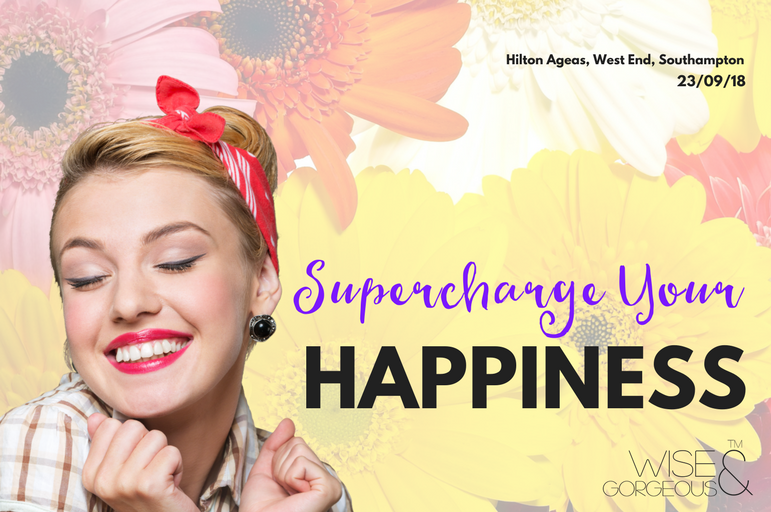 And – in case you missed it here’s Vocal Coach Kim talking to us about Happiness yesterday – you will LOVE hearing her take on what makes her happy and what SHE thinks you should learn..